A piano repairman is at once an artist, a scientist, and a builder. Since founding Barnier Piano Service in 1982, Mark Barnier has rebuilt over 45 Steinway pianos alone and understands the delicate structure of the instrument, including the precise placement of every nut and bolt, making him more than capable of meeting your piano repair needs. Does your piano seem to go out of tune quickly? Or have you noticed sticking keys? These are problems that are commonly associated with fluctuations in humidity. 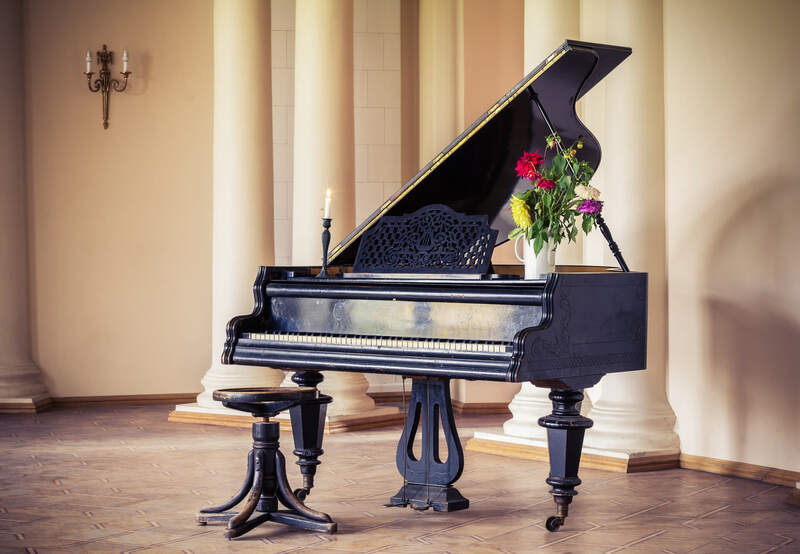 Because pianos are constructed mostly of wood, they are vulnerable to atmospheric changes, which may cause parts to shrink or swell, and can ultimately affect how they function. Excessive moisture fluctuations may eventually result in cracking of the wood and unstable glue joints. In addition, leather components may become stiff or moldy and metal strings, tubing, and hardware may begin to rust. Mark Barnier Piano Service installs and maintains Dampp-Chaser Climate Control Systems which will allow you to regulate the humidity around your piano to ensure that it stays in tune better for longer periods of time, is fun to both play and listen to, and provides a precise and reliable touch. Contact us today for more information.